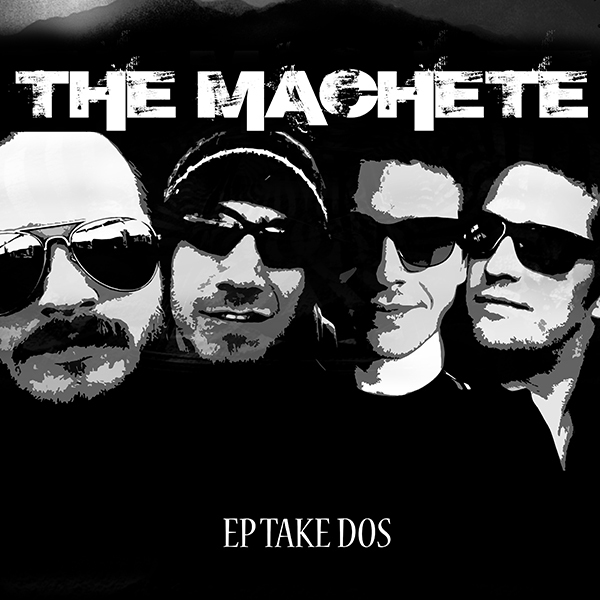 The Machete EP Take Dos is a 7 track power EP, with the wild exotic tones and melodies they create, they’re bringing something new to the table of modern-day instrumental music – and the sheer enthusiasm and passion in these recordings radiates from every angle of this record. Casa” is a great example of the depth, complexity and skill in the songwriting of The Machete; acoustic-rock with amazing layers of intense, intricate musicianship and instrumental talent. 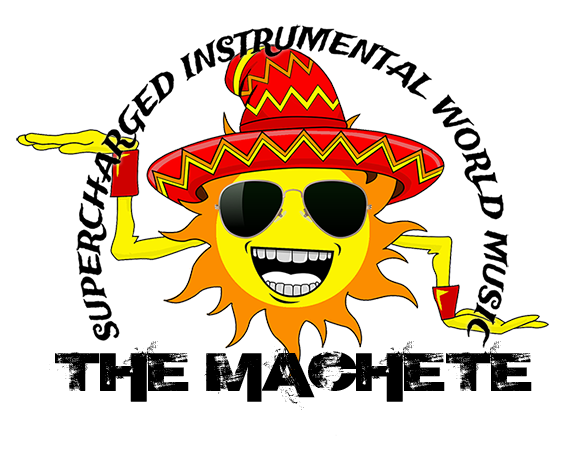 Extra-intense nature of this rhythm and groove has a ton of crossover appeal working in favor for them again. 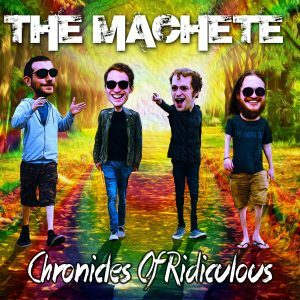 The Machete” has wildly flailing drums that all land their beats spectacularly into place – but real credit to what’s happening from the throne here on this record, the timing has been incredible. One of the smoothest grooves on the record comes in the form of the song “No Eye,” which very well could be the most accessible tune on the album for those outside of the instrumental-scene. I don’t know if you call this a ‘cover song’ of sorts…if there is an official version out there for real or if this is just a riff that people have been riffing on throughout the ages, but “Koro” is sweet brilliance come to life. A rhythmic song like “Jardin” with its ever-shifting landscape shows this band has risen to that challenge and conquered it completely.